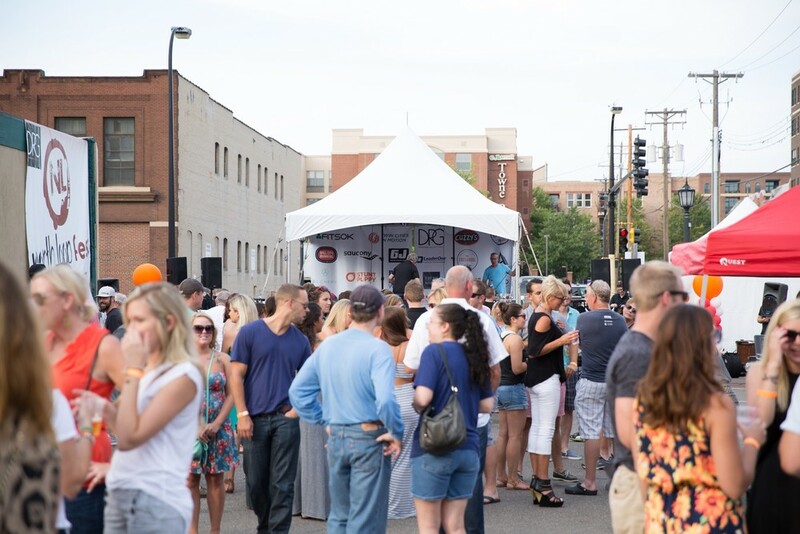 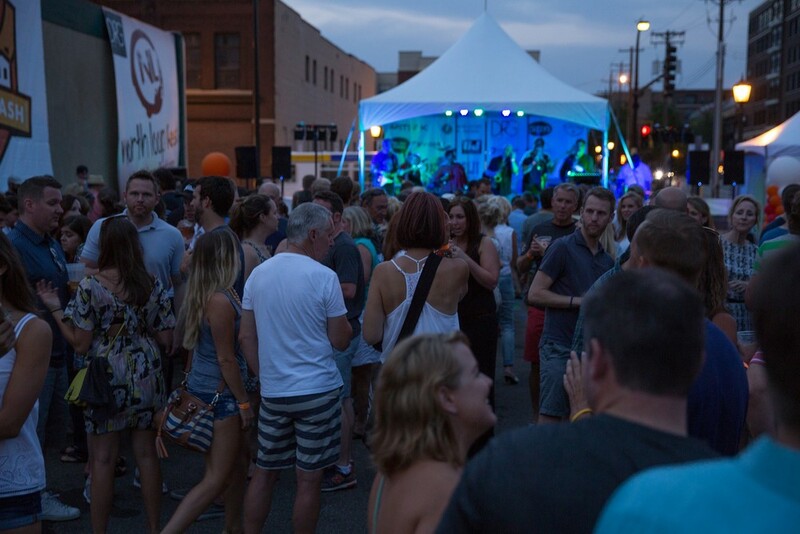 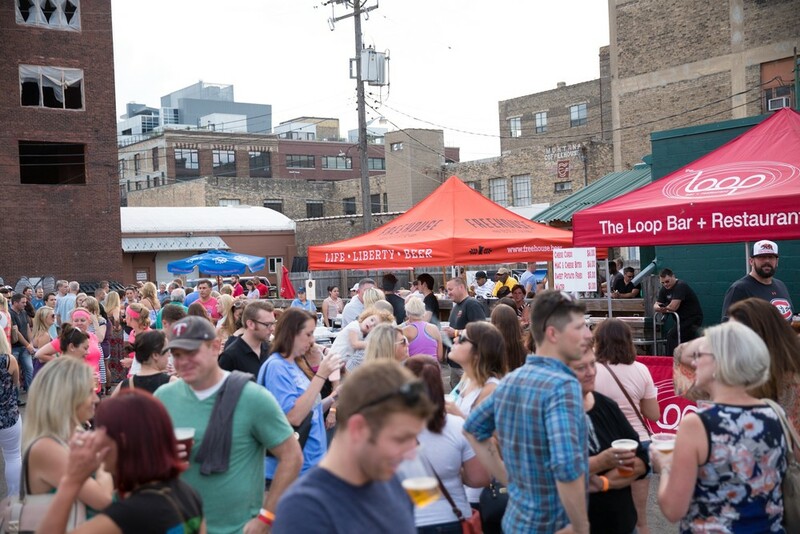 Join neighbors and friends for the 7th annual North Loop Fest! 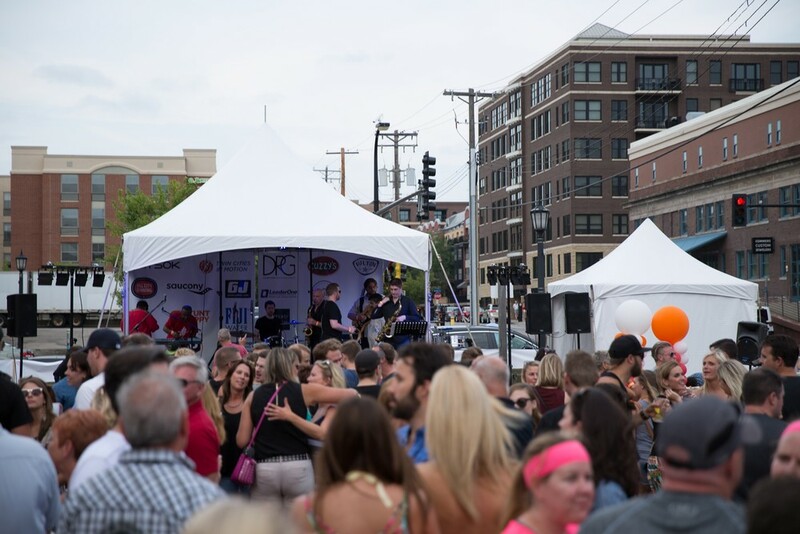 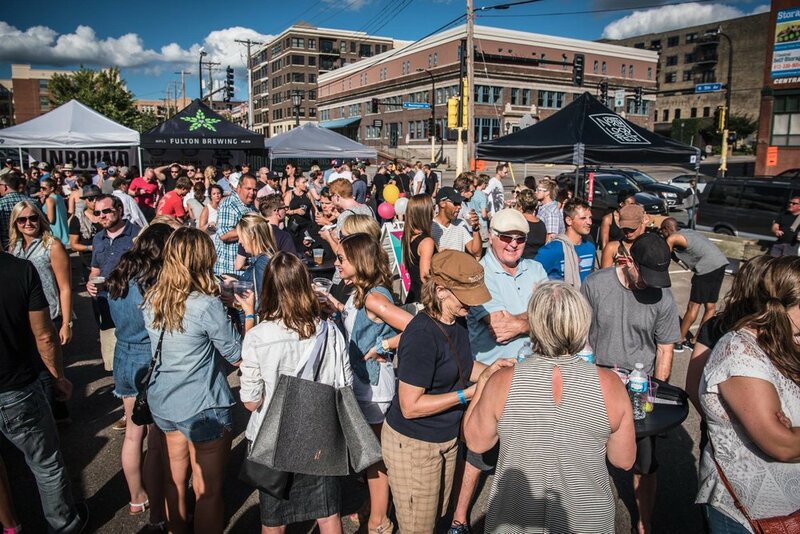 North Loop Fest is back and better than ever! 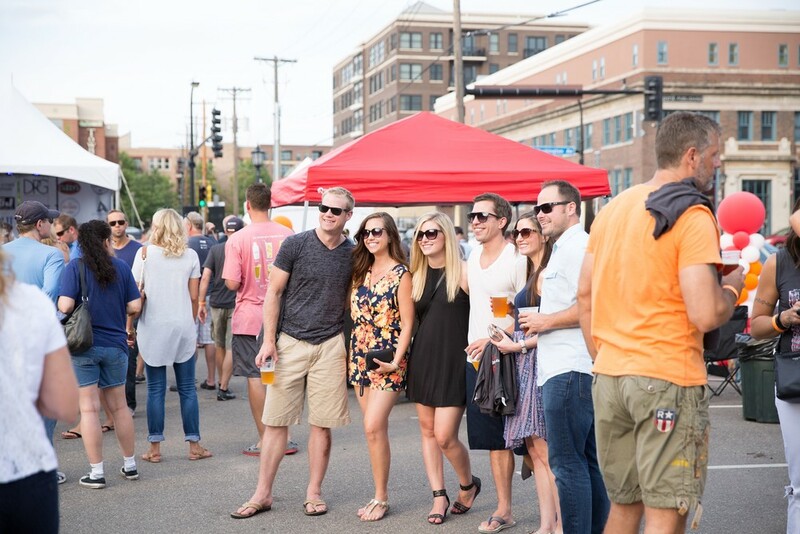 Grab a friend or two and join us for live music, food and beverages from North Loop restaurants and breweries. 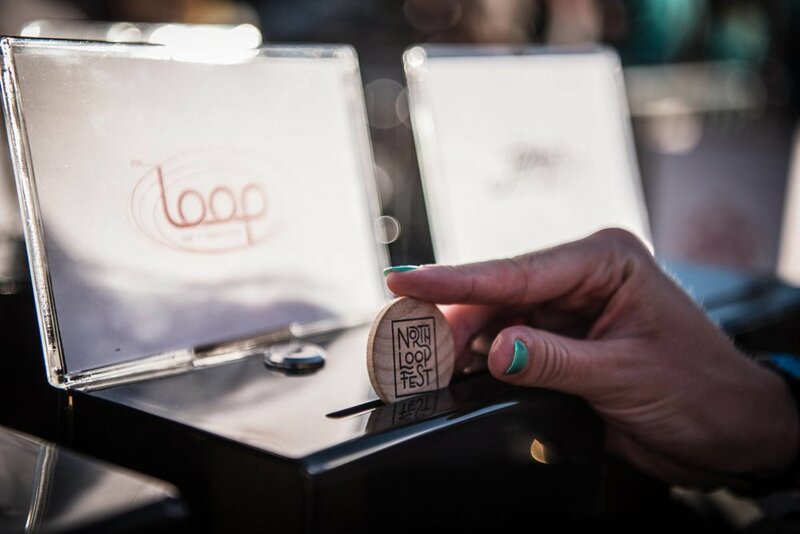 Beer from Inbound Brew Co.
All purchases are non-refundable and not able to be transferred or exchanged. 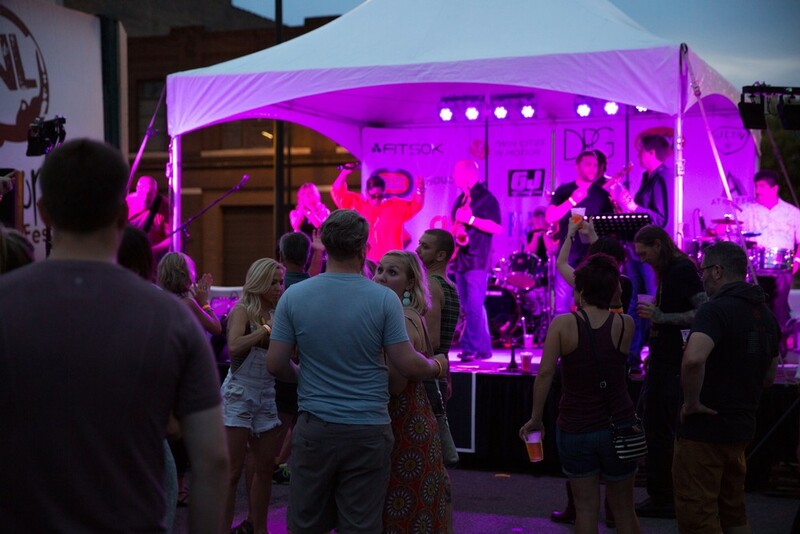 This is a RAIN or SHINE event: no refunds will be given due to inclement weather.